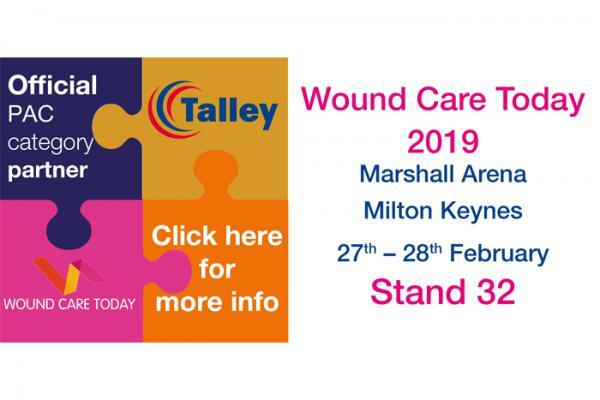 Talley are delighted to announce that we will be continuing our exclusive pressure ulcer category partnership with Wound Care Today throughout 2019, so come and see us at the free to attend WCT 2019 annual conference on the 27th and 28th February in Milton Keynes. 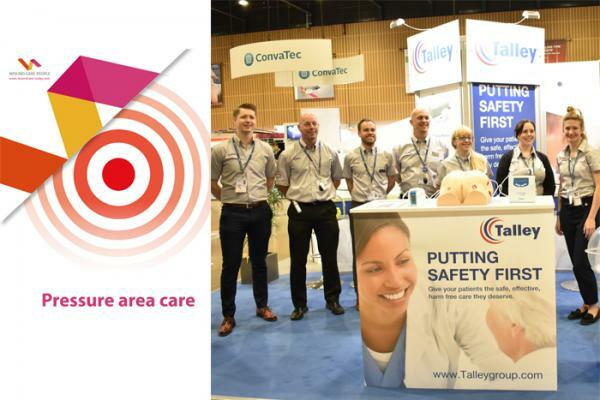 The end of the year is always a particularly busy time at Talley and November saw the International team rushed off their feet at Medica while the UK team were enjoying a highly productive Wounds UK conference in Harrogate. 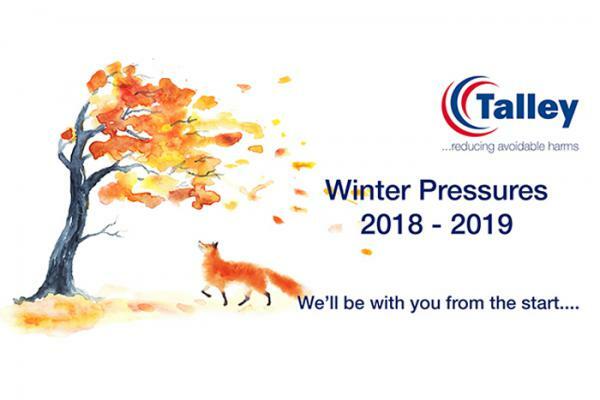 With winter fast approaching we are beginning to see the first news reports of predicted winter pressures that are likely to impact on many healthcare providers in the coming months. 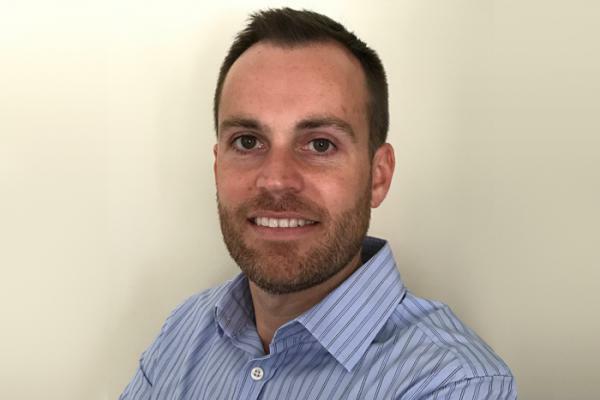 Well where did summer go? 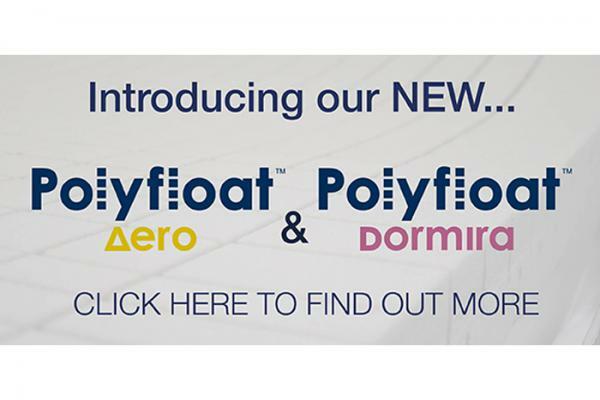 We’ve been so busy since July that we haven’t had the chance to tell you about our latest exciting news. 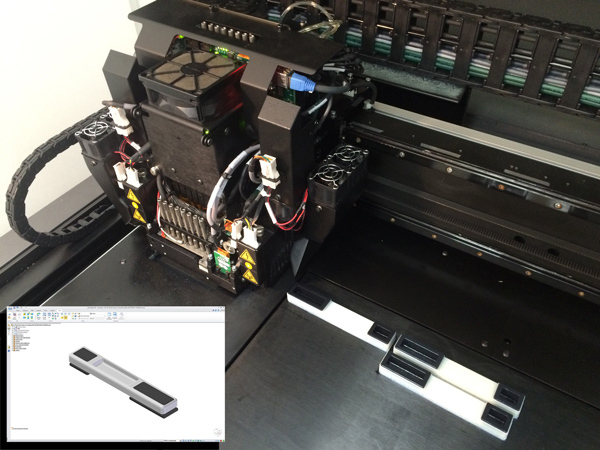 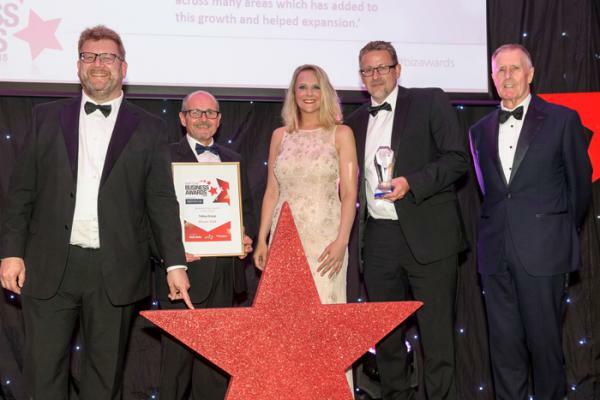 Wow – what a month June has been! 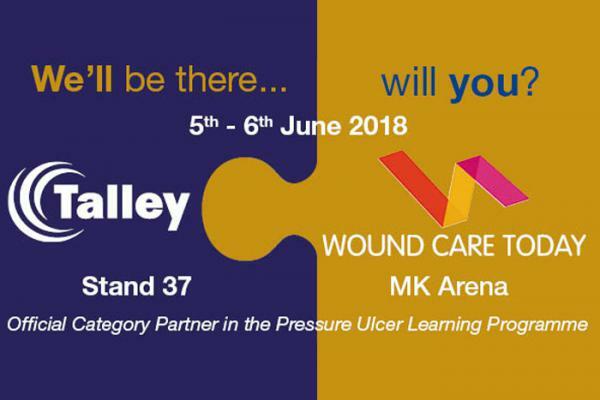 We had a fantastic two days at the Wound Care Today conference in Milton Keynes on the 5th and 6th of June. 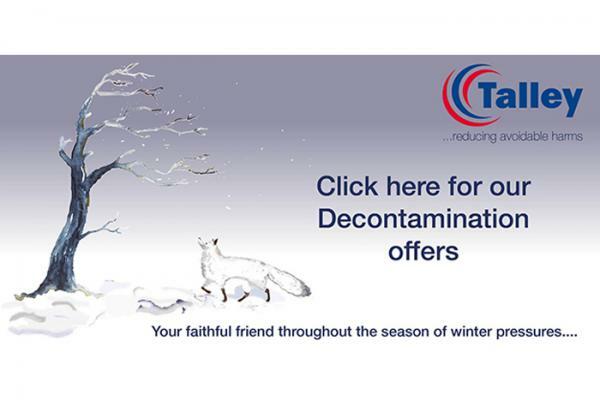 We cannot believe that November is now pretty much over. 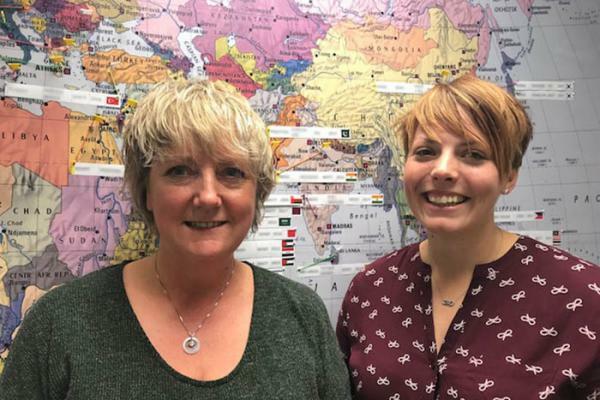 What an amazing, action packed month we have had in the UK and with our International team! 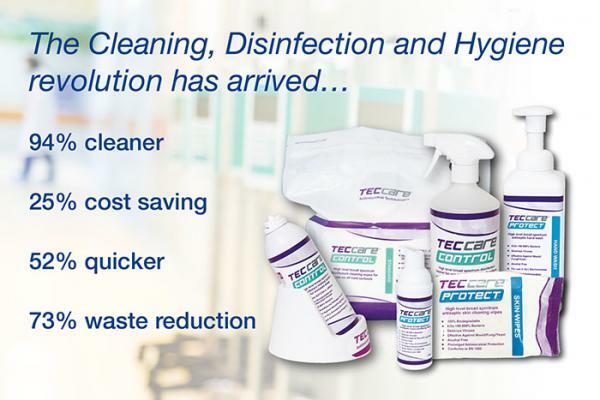 The Cleaning, Disinfection and Hygiene revolution has arrived... and it's TECcare 'tastic! 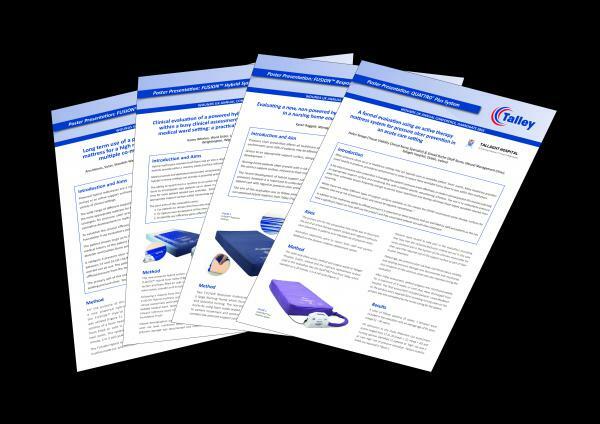 Current guidelines and legislation around medical device classification is ambiguous and open to interpretation. 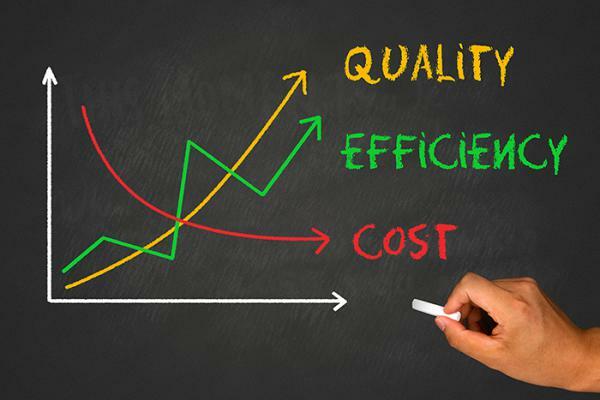 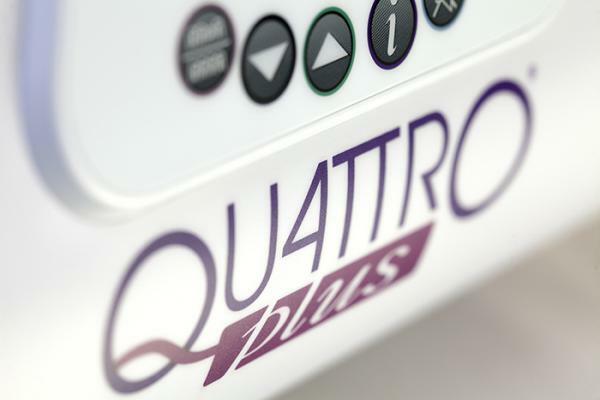 This ambiguity has resulted in some manufacturers classifying their powered PAC mattresses as Class I devices, while others opt to classify their products as Class IIa devices. 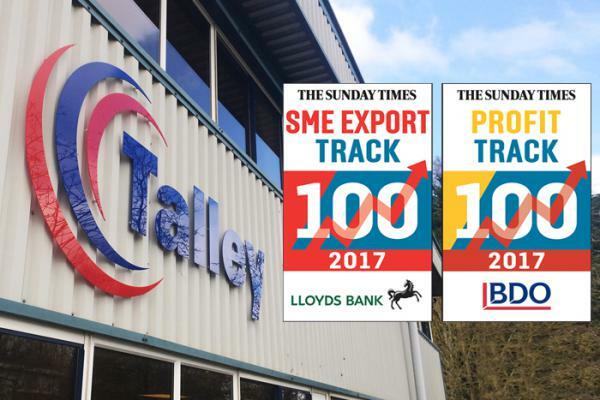 After an incredibly busy and rewarding 2016 for the business we are now turning our attention towards the New Year and 2017 looks set to be yet another interesting and exciting year for everyone connected to Talley. 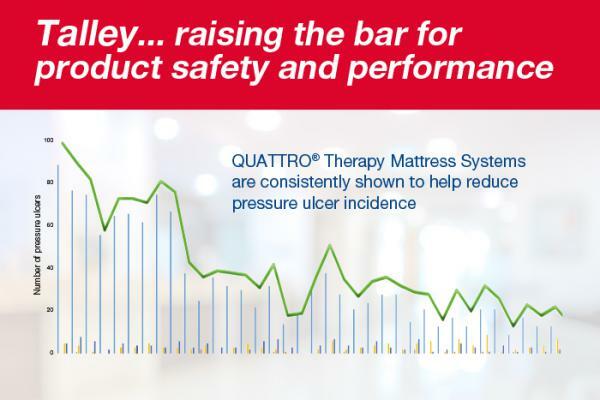 How do you perform under pressure? 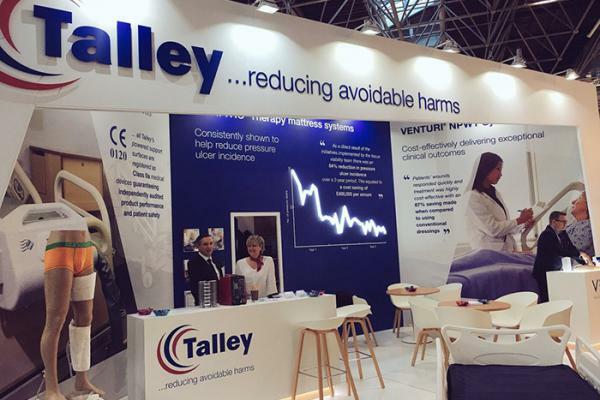 Talley launch their Buzzwire challenge game at Wounds UK and Medica. 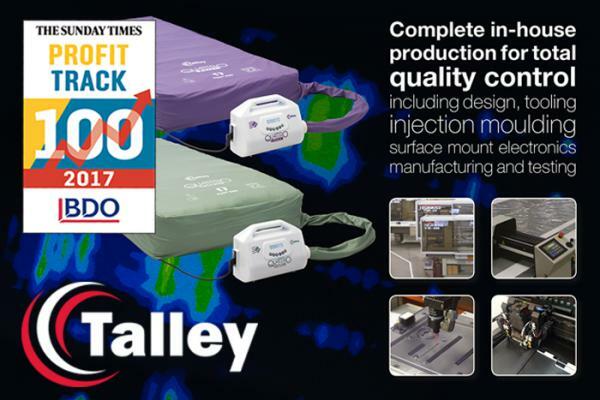 Talley are delighted to be bringing the topic of interface pressures to life by announcing the launch of their smart new Buzzwire challenge at Wounds UK and Medica next month. 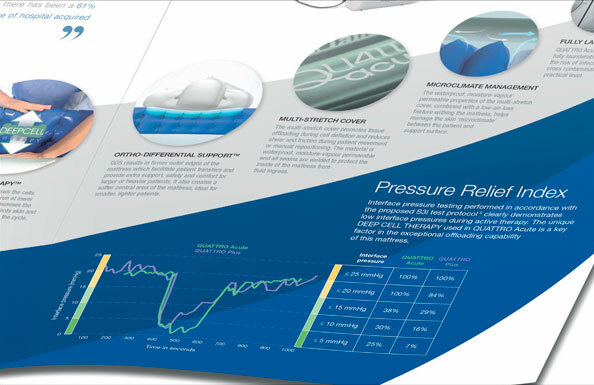 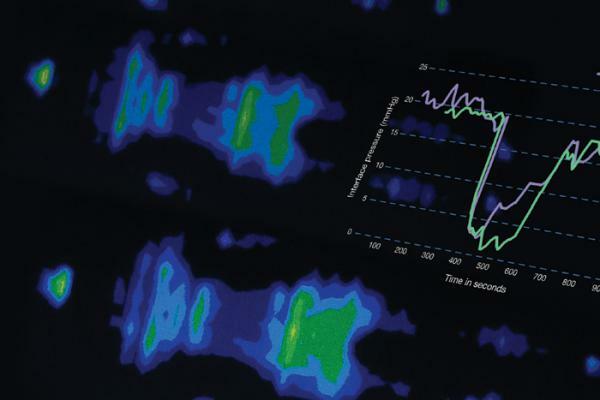 To support our recent, interactive educational ‘Pressure Relief Index’ (PRI) App and to put the relevance of support surface interface pressure testing into a clinical context Talley have now launched their latest clinical brochure entitled ‘Understanding Support Surfaces Using Interface Pressure’. 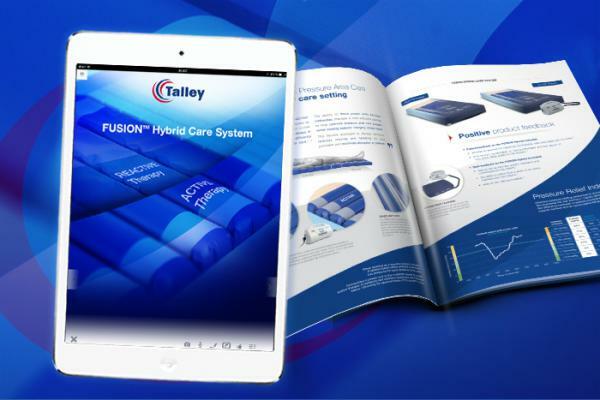 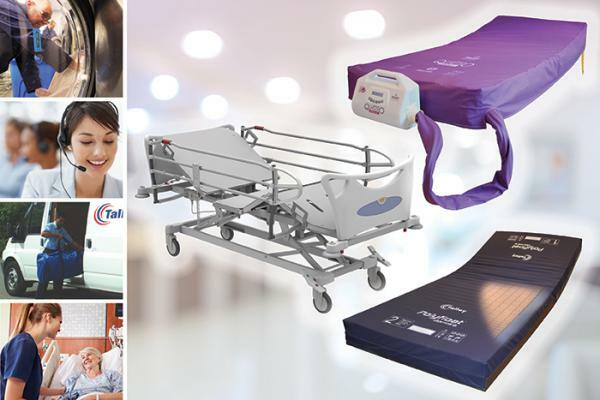 The FUSION® Hybrid and Response are the most recent additions to the Talley range of pressure area care support surfaces. 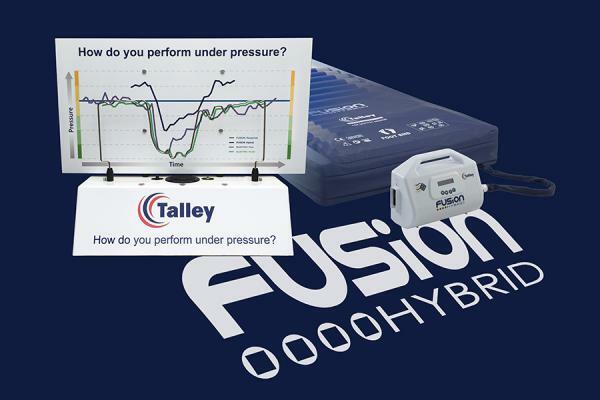 For the past six months Talley have been using SaleStratusTM, a unique, multifunctional i-pad based software platform that can be used for interactive training, education, product detailing and exhibition lead capture. 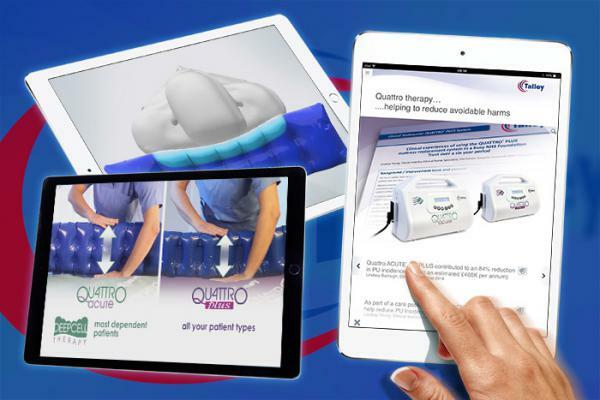 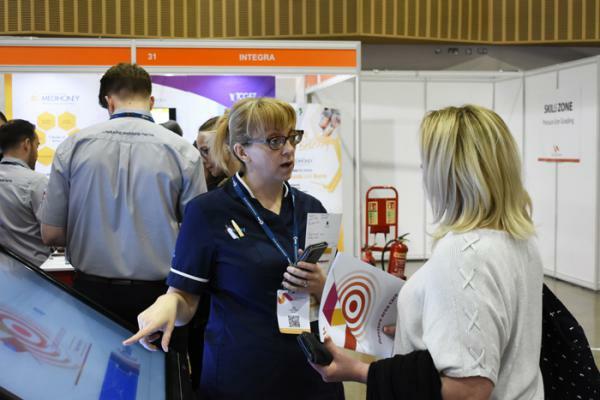 At the recent Tissue Viability Society conference in Cardiff Talley were delighted to launch their new product literature and an interactive, tablet based, interface pressure educational Applet. 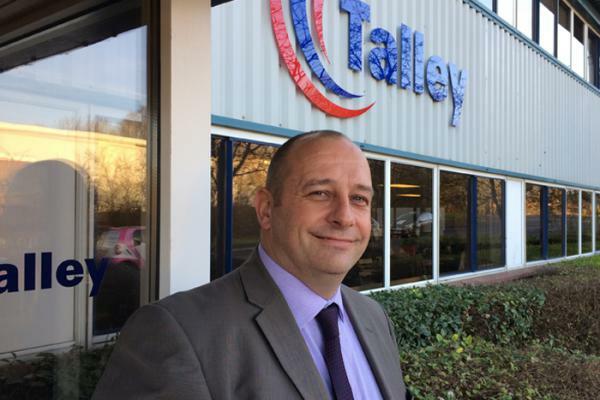 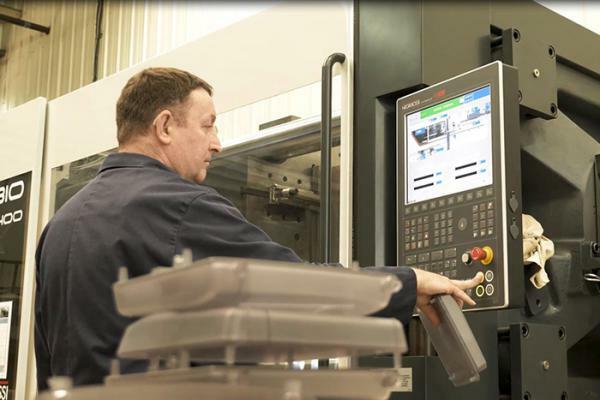 Following their most successful year to date, Talley is continuing to invest in new capital equipment and production facilities, one of which is a new custom-built R&D facility. 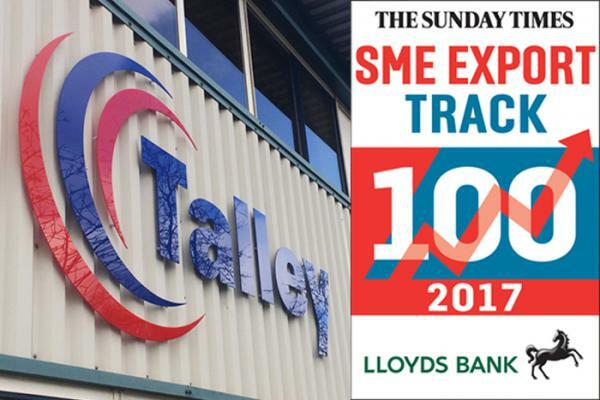 Talley has been identified as one of London Stock Exchange's 1000 Companies to Inspire Britain. 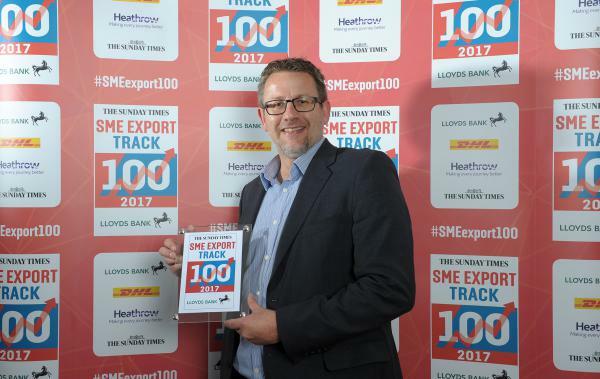 The report is a celebration of the UK's fastest-growing and most dynamic small and medium sized businesses. 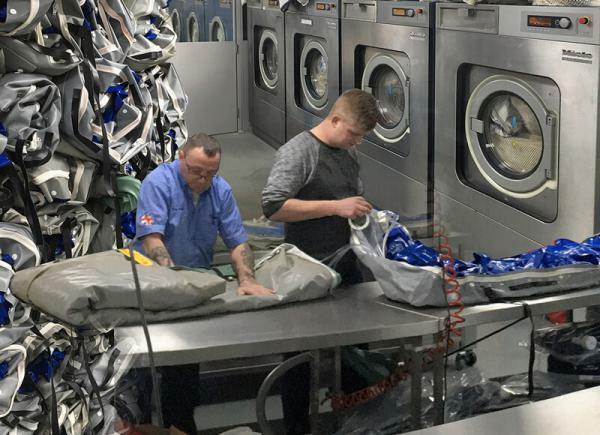 Talley continues to lead the way in mattress decontamination and reprocessing following the opening of their brand new central laundry facility.